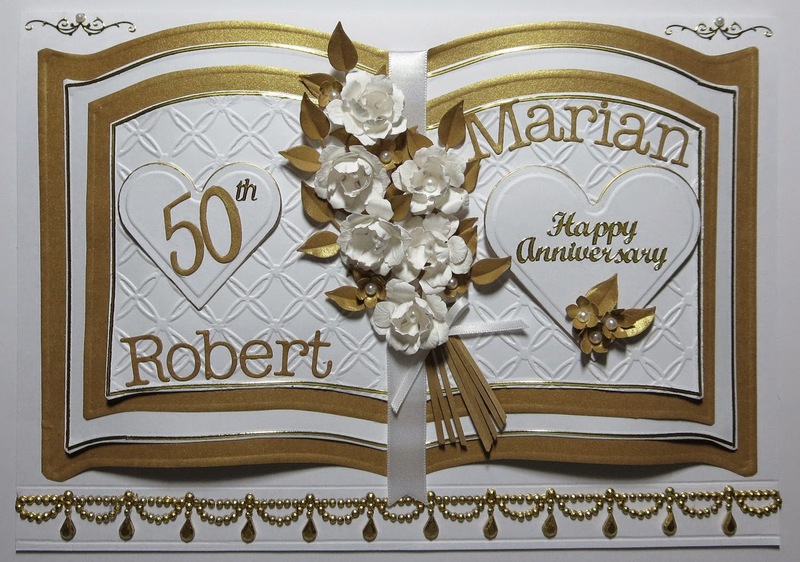 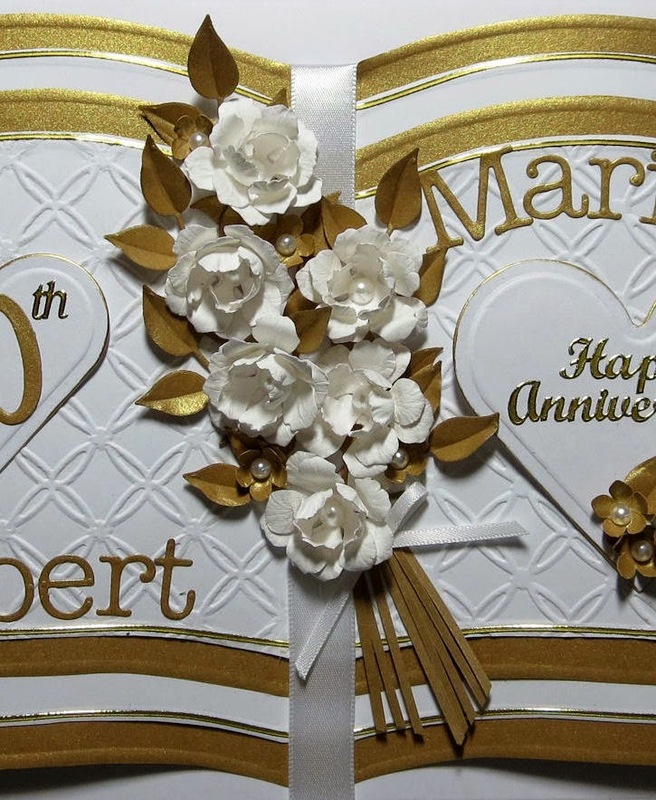 Being married for 50 years is such an achievement, especially in this day and age where couples seem to tire (fall out of love) of each other so quickly, so when I was asked to make a Bookatrix card to celebrate that milestone, I was more than happy to do it. 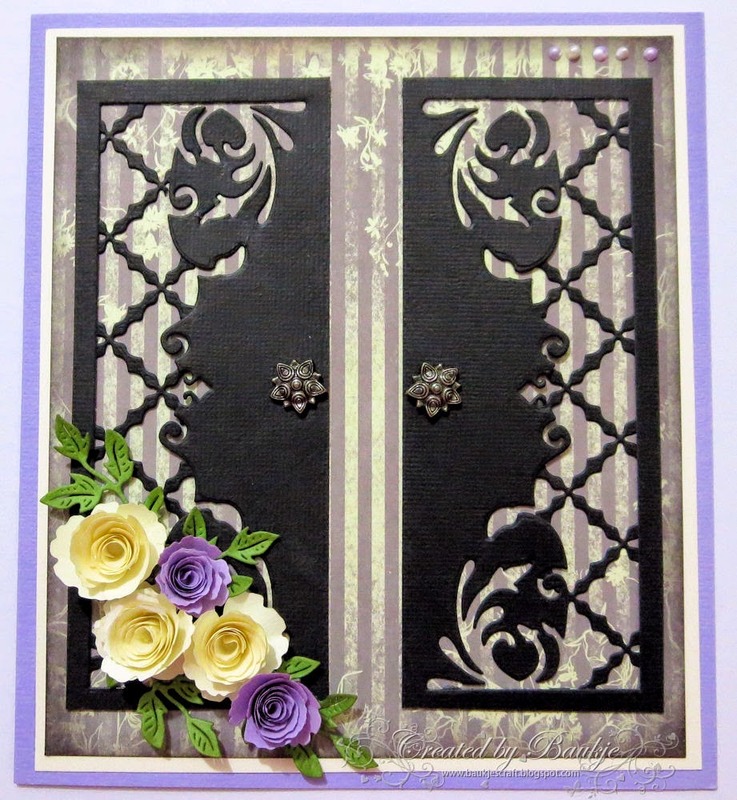 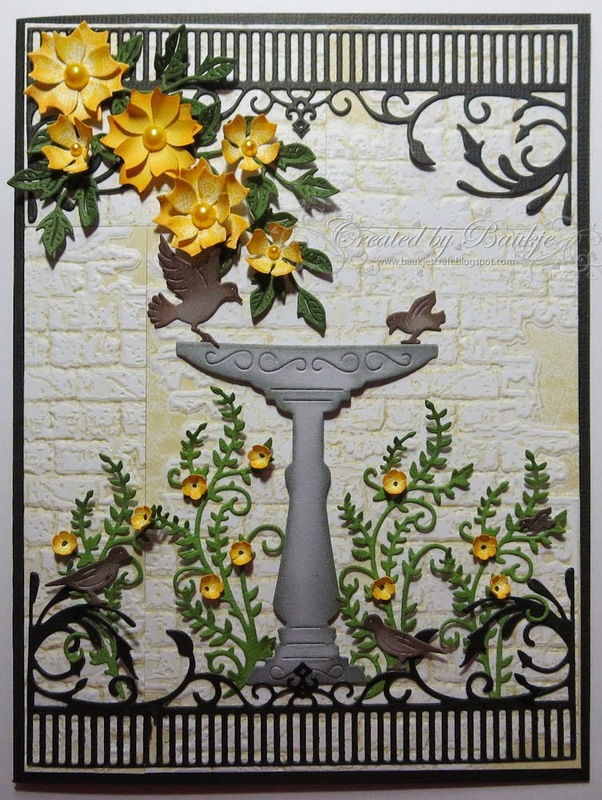 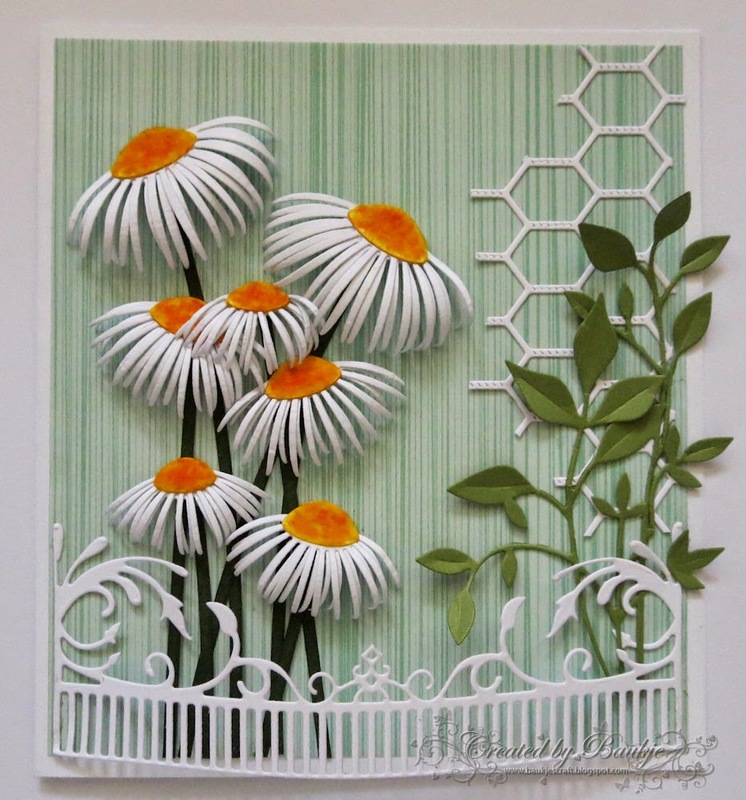 The embossing folder I used is the Crafts Too Lattice folder. 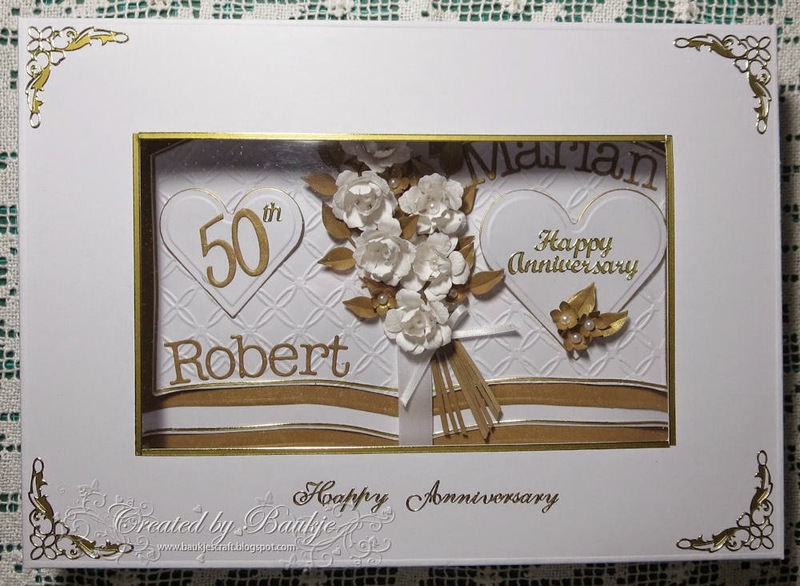 The names were cut with the Memory box Typewriter Upper and Lower case Dies. Hearts are Spellbinders Classic Hearts Die. 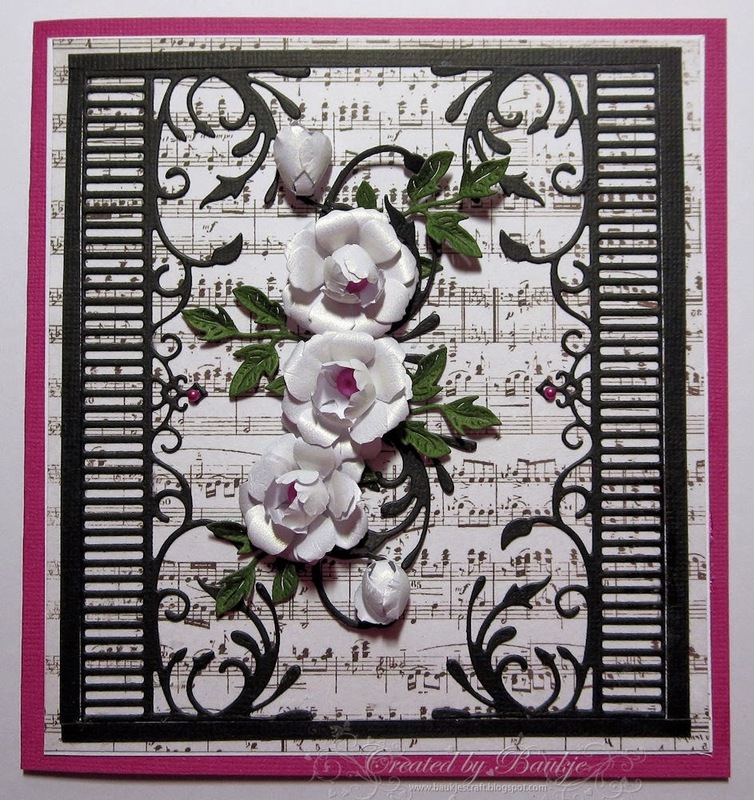 this is such a pretty die so I just keep on wanting to use it on my cards. 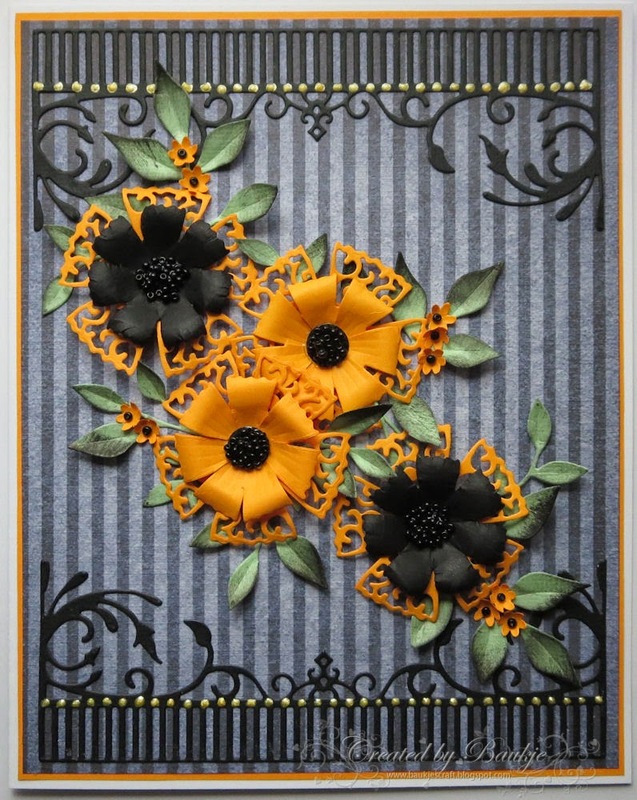 I'll list other dies used below each card.